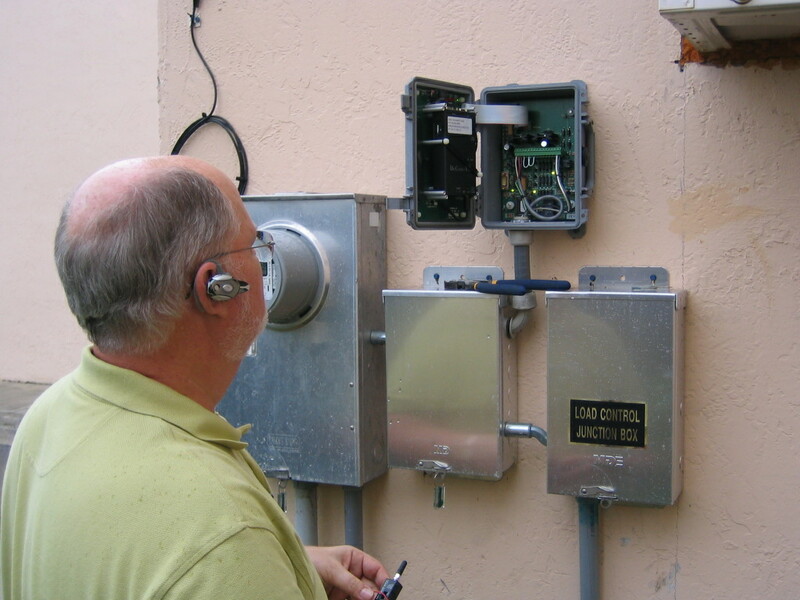 Wireless load control installation at Florida Power and Light. Since 1987, TECHNICOM has been providing commercial and industrial companies with quality electronics design, prototyping and manufacturing at affordable prices. Whether you require 10 units or 10,000 units, TECHNICOM will exceed your expectations in providing the highest quality products and services. QUESTION: Does your company presently manufacture a product that contains electronics? TECHNICOM can help you enhance an existing design to add functionality and/or reduce cost. TECHNICOM is a quality source for all aspects of electronics manufacturing. QUESTION: Is your company thinking about designing a new product? ANSWER: TECHNICOM can work with you to develop specifications, design, build and test prototypes and get your new product to market fast! 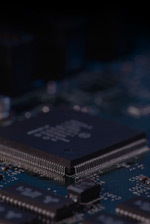 QUESTION: Is your company looking for electronics design services? ANSWER: TECHNICOM is experienced in the specification, design, implementation, and support of commercial and industrial electronics projects.